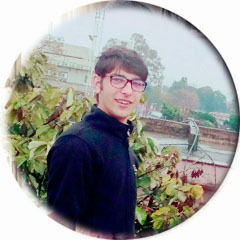 Today I thought it would be great to share some Pashto (pakhto) To english English to Pashto (pakhto) Translator , Translation Tools, website application . 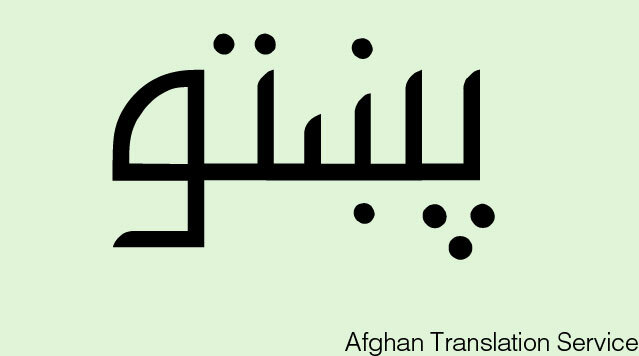 there are many who wants to learn Pashto and Pashto to English And English To Pashto Tools Make it very easy . the below tools for everyone and would not work offline , and i suggest you if you are smart phone user then please try to use android apps which i am gonna share here . because the smart app will be easy than online website . Even You can Use it As Pashto to English , Urdu To English , Or any language To Pashto or Pashto To anylanguge . so they have also a application for all plat form . Google Smart Phone Application Provide The Exact tools which are in the web , but the apps makes more easy the job to be done . They Also GIve the good impression .